With its medieval blue-domed cities, kinetic bazaars and remote yurtstays, Central Asia encapsulates the romance of the Silk Road like nowhere else. 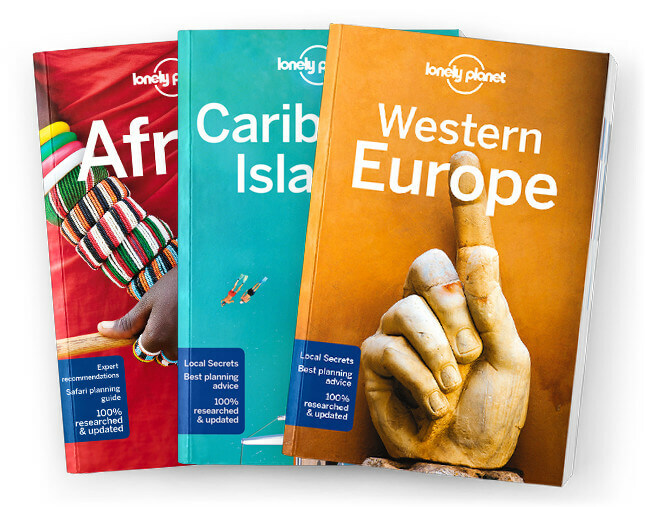 Lonely Planet will get you to the heart of Central Asia, with amazing travel experiences and the best planning advice. Enjoy booming Almaty’s cafes, clubs and shops; wind through rugged mountains past ancient tombs, hot springs, and remote Kyrgyz yurt camps on Tajikistan’s Pamir Highway; or wonder at the architecture in Uzbekistan’s Samarkand, all with your trusted travel companion. Get to the heart of Central Asia and begin your journey now!